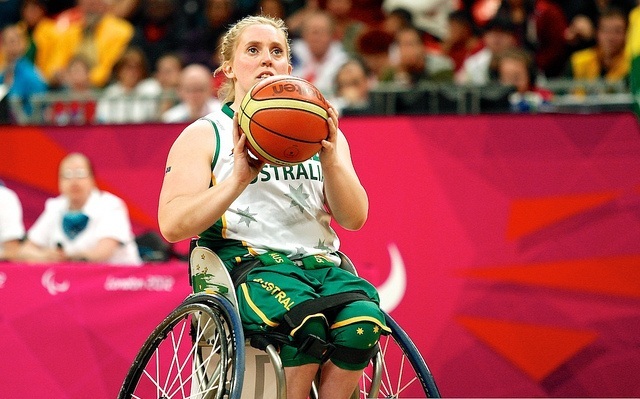 February 11 - Australia's women's wheelchair basketball team will play their first tournament since winning silver at the London 2012 Paralympics as they travel to Japan this week for the defence of their Osaka Cup title. The three-day tournament beginning on Thursday (February 14) will see The Gliders, who lost out to Germany in the Paralympic final, take on Canada and hosts Japan in a double round-robin competition that will see all three teams play each other twice. The defending champions will field a new look national team featuring a mix of youth and experience with five players set to make their debut for The Gliders and another six boasting nine Paralympic appearances between them. Of the Paralympic stars, four of the London 2012 silver medal winning team members will travel to Osaka including Shelley Chaplin, Leanne Del Toso, Amber Merritt and Sarah Vinci. A veteran of 128 appearances for Australia, 28-year-old Chaplin said the senior players were excited to welcome the five new members who are Natalie Alexander, Georgia Inglis, Ella Sabljak, Natalie Hodges and Caitlin de Wit. 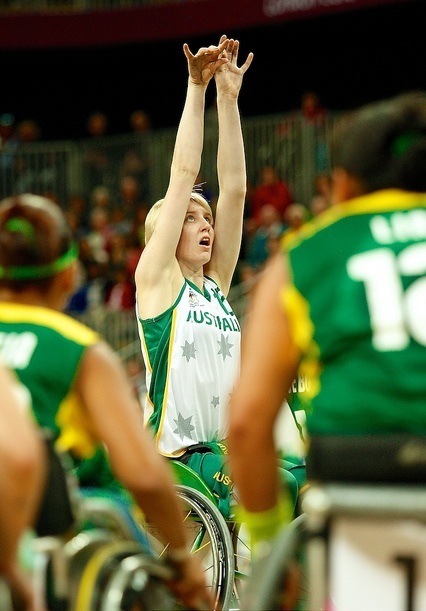 "It's great to have lots of new faces coming on this tour because they are going to be the future of wheelchair basketball in Australia," said Chaplin, a three-time Paralympian. "The Gliders have always done really well on the international stage and it will be a really good chance to see where we are at as senior players while giving the younger girls a chance to be exposed to the game at the senior level." The Gliders are currently ranked world number two behind Paralympic champions Germany with Canada ranked world number six. Japan are outside the world's top ten after failing to qualify for London 2012, although they did finish seventh at but the 2010 World Championships in Birmingham. Since 2007, the Gliders have won the Osaka Cup four times in 2008, 2009, 2010 and 2012 while they have been runners-up in 2007 and 2011.